The great outdoors, outdoor kitchens and outdoor cooking are becoming increasingly popular with both adults and children alike. 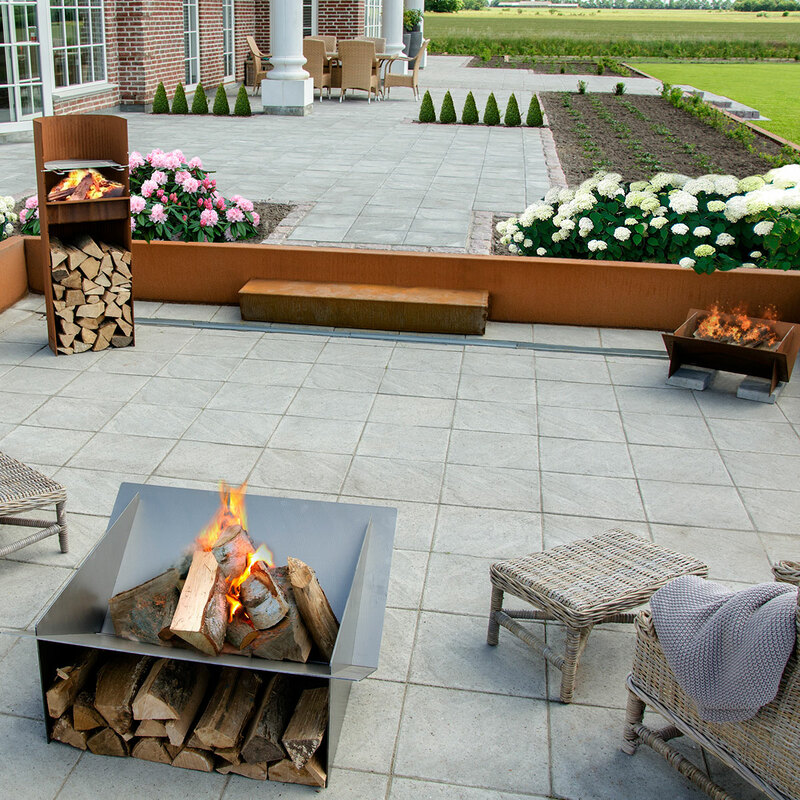 Jydepejsen has designed a new outdoor series of outdoor stoves and grills. The products feature minimalist design and lots of functions. We at Jydepejsen call our outdoor series a modern interpretation of the good old fireplace, where people used to meet, make food and have a good time. 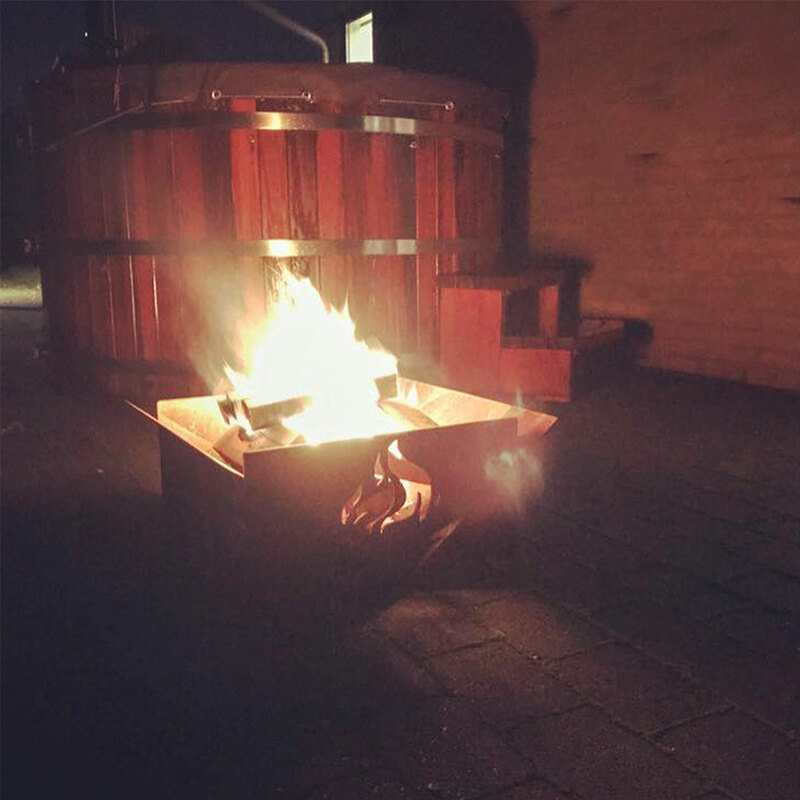 The new outdoor series gives you cosiness and warmth, while at the same time allows you to grill, bake twistbread, make desserts, heat coffee or roast marshmallows. The only limit is your imagination. We use only the best materials. The raw, minimalist design in Cor-Ten steel has changed over time and has a rustic patina that beautifully embraces the flames. 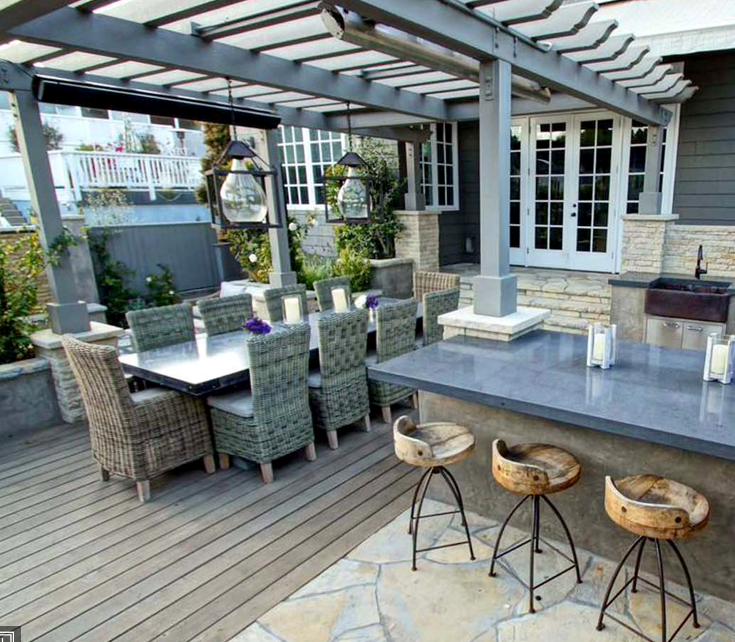 Jydepejsen’s outdoor stoves and grills are, in other words, the perfect gathering point for the whole family. Bent Falk has designed Jydepejsen’s new Garden Fire series – a concept which we will be expanding in the coming years. Bent Falk’s designs can be found in many homes and design museum exhibitions. Bent Falk is the designer of the archetype for the famous 3-tiered fireplaces and stoves, which have inspired the contemporary fireplace.